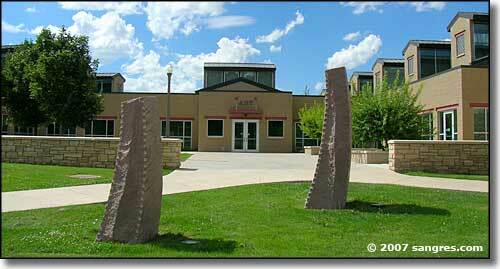 Fort Lewis College is located in Durango, Colorado. 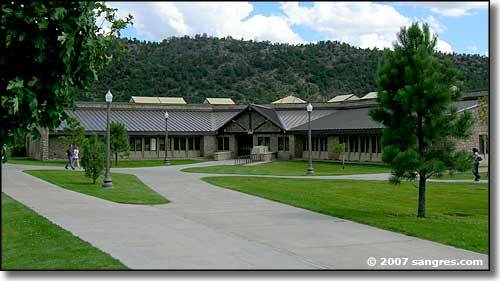 Fort Lewis College is a four-year liberal arts school founded in 1911 on the grounds of the original Fort Lewis, a 19th century military post. While Fort Lewis College offers no graduate programs itself, the College does offer 96 majors, minors, certificates and special academic programs, with most programs leading to a baccalaureate degree in the liberal arts. With the usual number of enrolled students hovering around 3,900, the average class size is 19. Students come from some 46 states and 10 different countries, although about 70% are from Colorado. Adams State College, the University of Northern Colorado, University of Colorado - Denver, and the University of Colorado at Denver & Health Sciences Center have brought certain Master's Degree programs to Durango and hold classes at various locations around the city. 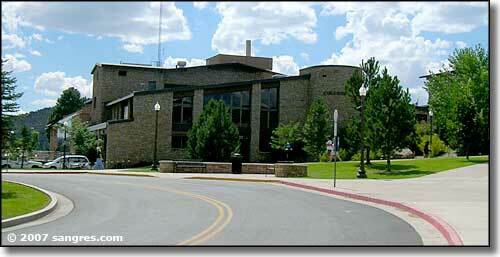 These Master's programs are created by and accredited through these various other schools. Fort Lewis College does run a Teacher Education Outreach Program designed to meet the need of educating minority students through a comprehensive program to increase the numbers of bilingual and minority teachers. This program is run off-campus and has been successful in training well-qualified bilingual teachers with a background in the Hispanic, Ute and Navajo languages and cultures.